Full Moon 02.03.2015: What is your deepest desire? express self, realize self, create, procreate and frolic in romantic bliss or fulfill sexual desire. The state of one’s 5th house influences all of these areas of one’s life. 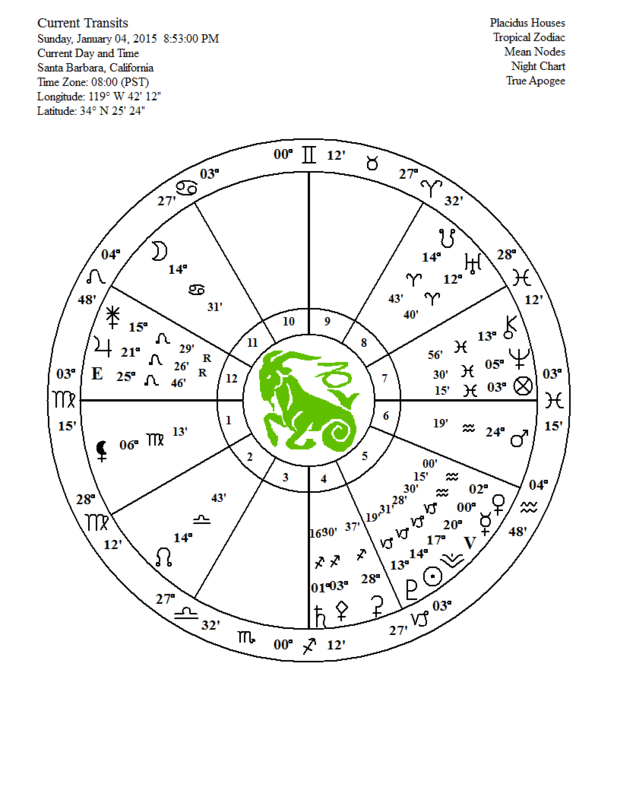 The extent to which you find your self occupied with these affairs will reflect the sign on the house cusp and aspects to planets in the house etc. 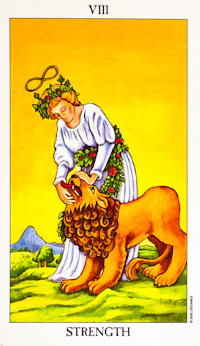 For this Full Moon in Leo (conjunct Jupiter) allow your self to fully express what your heart desires. Jupiter, planet of optimism and good will, higher purpose and expansion will assist the moon to connect with generosity and benevolence; what lies there often unspoken for fear of…It is a time to pour forth and have gratitude for the deeper aspect of one’s emotional nature. Feeling what is there is a great gift here if we have the courage to allow these feelings to surface. There are no mistakes. Be sure to trust that whatever arises is coming from a place that has no judgment or expectation. The freedom you feel will eventually provide you with peace. You know inner stillness and all doubt subsides. 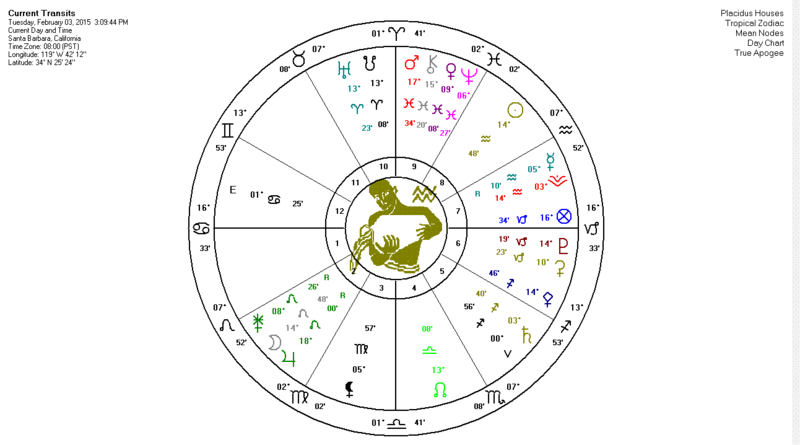 With this moon involved in a yod, finger of god, with Chiron/Mars and Pluto in sextile, there is pressure to resolve and heal whatever emotional wounding may have limited you in the past. Uranus trining the moon is extra emphasis to let go the attachment to whatever pattern no longer serves you. Ultimately that would be the pattern that says I am this body I am this mind—but one step at a time. The whole point of this is not to expect necessarily, instant results but to gently proceed as is your natural inclination—with the blinkers off. The Truth is right in front of us and really it would be hard to pretend we can’t see it. Duality is a nice experience but maybe its time to wake up and see that ‘nothing’ and ‘everything’ are actually the same thing. Not only does Uranus in Aries (forceful? Yes) grace us with enlightening gestures but Pallas Athena in Sagittarius creates a grand trine in fire that has energy to motivate us all toward brilliance—shining our light from source, wisdom and knowing that even for a split second may be the ah, hah moment from which you never look back! There is a moment of Truth in the deepest desire of our hearts that will not go unnoticed or unfulfilled in some way. Even if you think or feel like nothing is happening you can be sure that on some level we are all being given an opportunity to allow, and bask in the light of pure Being. It requires absolutely nothing but perhaps immense gratitude for life and being alive. A Full Moon like a reflection of the soul swallows one whole. Immersed in a limitless pool without thought there is only peace and the everlasting knowing that I am “that”. As one will divide the water through movement, still no sound permeates the still air. In Reality there never is separation. The planets and points involved in this Full Moon represent a rather profound movement of energy from some very old and deep fears to a place of healing, recognizing the Self as unlimited and knowing that there is no separation, God and I are one. To begin, there can be a desire to step out of the illusion that we have experienced over and over again. This arrived at through weariness of hitting one’s head against the wall repeatedly. In a grand square, that is a cross, it can seem as though we keep running into the same ‘dilemmas’ without rest, e.g. apparently being taken advantage of by other people and rarely receiving what you think you want no matter how much you give to others. The Sun/Moon in opposition, when finally we become aware that there is nothing outside of my self that is not me or my true nature. Sun in Sagittarius, all beliefs that would limit one from knowing Truth are revealed to be products of a past that do not exist in this moment. Moon in Gemini, the emotional experience is fleeting, not deep. Memories gain little foot hold here. Feeling the moment or being aware of what is right now is facilitated by this opposition. Squaring this axis of innocence and creative expression, are Chiron, the wounded healer and the Black Moon Lilith—quite a pair! 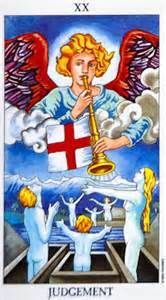 Chiron in Pisces since May 2010, focuses our attention to the wound that lies between the warp and weft of humanity. All the stories that have been told since language first emerged, have woven the fabric we experience here that has certain flaws or the potential to shroud us in illusion. Those stories are finding fewer footholds in our consciousness. They are being recognized as stories rather than truths by which we are obligated to conduct our selves. The notion of suffering as part of the human condition has new light cast upon it. We are enjoying life in ways that we have not allowed our selves the pleasure of in centuries past. The Black Moon Lilith spurs Chiron into an expediated healing process by reflecting that our wounds so easily deny us ‘access’ to Truth. One must be brave enough to explore the depths of nothingness that BML is in order to gain freedom. BML is a point in space not a planet or an asteroid where the shadow of the moon at its furthest from the earth stops. The focal point of a shadow in dark space—our fears run rampant here and yet when we embrace the meaning of this point we see that it is an eternal place, and as it is nothing also contains everything. There is enormous light in the deepest, darkest aspect of existence. A mutable cross, nothing sticks, the breeze is apt to cast off any notion that desires to cling or even remain stationary. We know that everything on this planet is temporary and that is not my true nature. 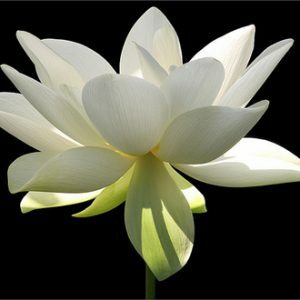 My true nature is what remains always ‘unaffected’ by any occurrence, event or doings of any human being. 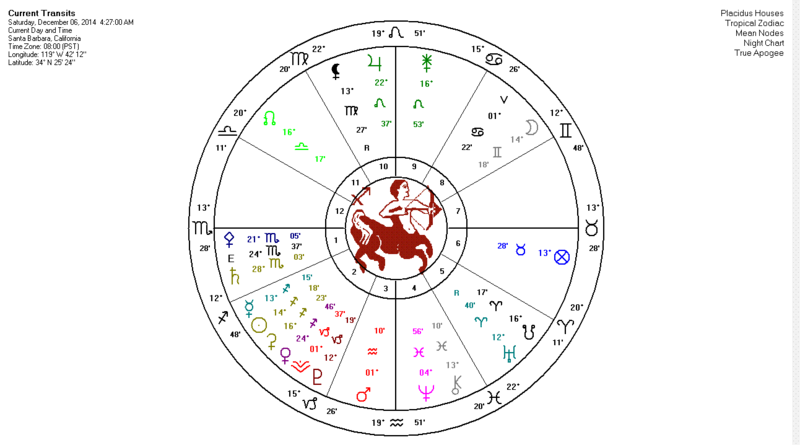 Mercury conjuncts the Sun in Sagittarius; we know the mind as servant and find mastery over thoughts. This guided by a Uranus/Mercury/Sun trine. Illumination is for all those ready to receive. Mars just into Aquarius at 1 degree; innovative, ingenious, visionary, confident utilization of energy to benefit the collective. A quintile to Uranus (72 degrees-5th harmonic, potential for human creativity) ensures the elevated expression of this Mars. Moon/Mars sesquisquare (135 degrees-a do or die aspect). Accidents will happen if we do not pay attention. Don’t get distracted! Uranus and Pluto in exact square. De-structuring continues as this square moves closer to its final square that occurs in March 2015. Uranus and Pluto both aspect the Sun/Moon emphasizing the dissolution of patterns whether we like it or not. If we keep in mind that liberty is the final outcome none of what we appear to lose seems to have much relevance. 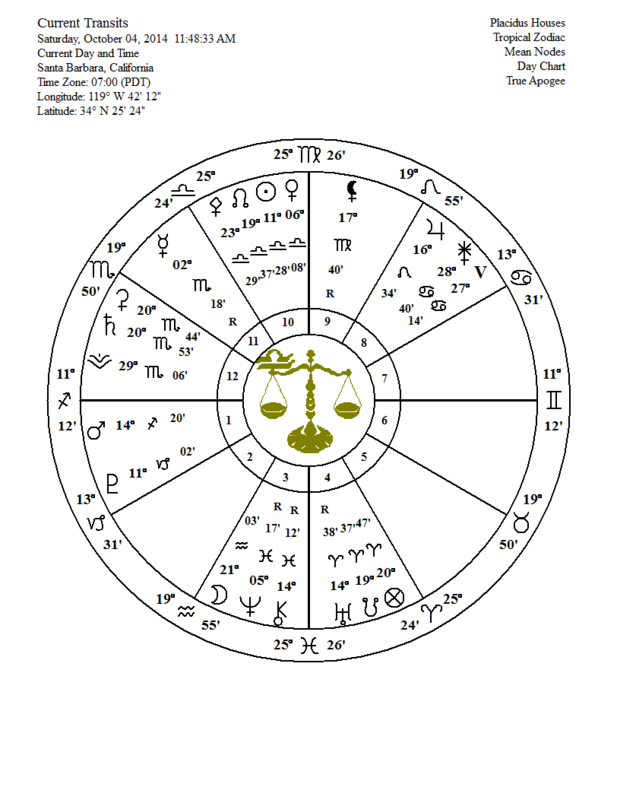 Jupiter, growth and Saturn responsibility, squaring off in fixed signs contribute some needed practical grounding to this chart. As anchor they ensure that wisdom and discipline guide us to being here in physical reality in a way that serves all of us. As the last Full Moon of the year let us not forget to express gratitude to our selves for the amazing persistence we have in leaving no stone unturned in our quest to know Truth. And to the synchronicities that inevitably find us in the right place at the right time to receive exactly what we need in any given moment. And to our acceptance of what is in this moment as being the perfect expression of the absolute—could not be more, better or different. May our sails be filled with the wind of change that inevitably carries us home. Good Monday Morning…Aren’t we all the best! It doesn’t matter what appears to be going on here or there or what the mind is conjuring. There is pervading stillness, emptiness in which this occurs that is always. This is what lures me home. This is home. Aren’t we all the best!